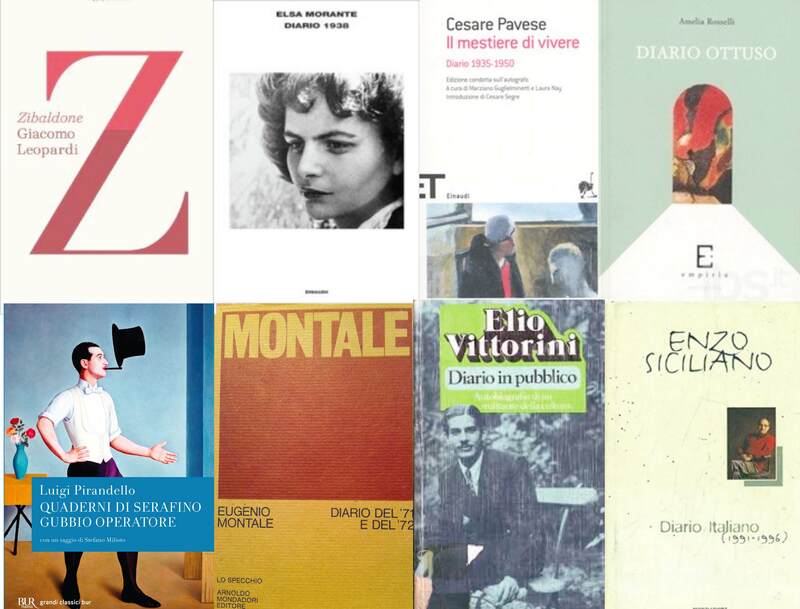 The cultural and literary productions that resulted from Austrian-Italian encounters are less noted than many others, despite the geographic, historical, political, and cultural ties between Austria and Italy. 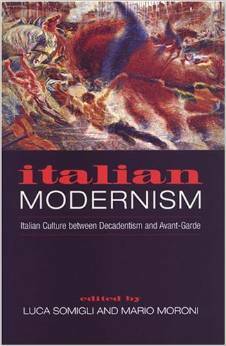 Using the concept of “Austro-Italian,” this panels aims to revisit and consider aspects of Italian literature and culture that have often been overlooked. This session is also related to a collection, tentatively with the same title, that I am editing. 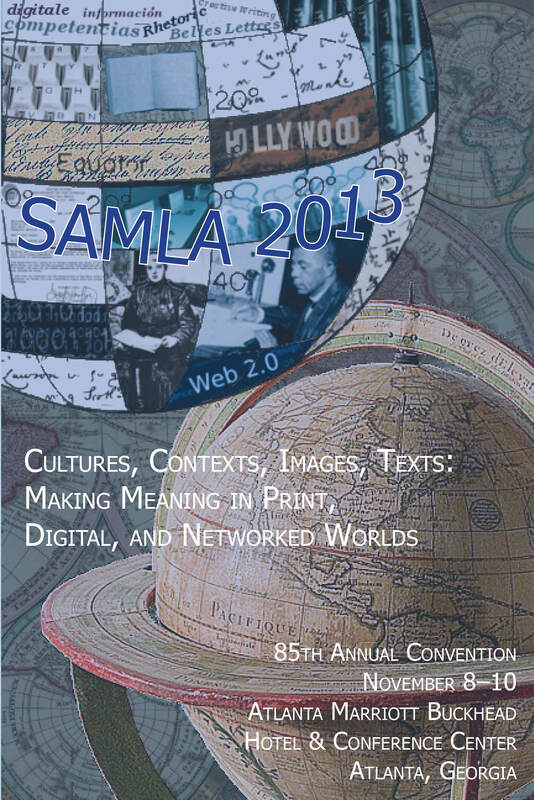 I am organizing two panels (one is already complete) related to SAMLA’s special focus. The conference will take place in Durham, NC November 9th-11th. Please submit! This session welcomes submissions on Italian literature and culture (1600 to the present) related to the conference’s focus, “Text as Memoir: Tales of Travel, Immigration, and Exile,” including but not limited to Italian immigrant literature, tourism in Italy, literature by Italian exiles, travel in Italian literature, and representations of immigrants in Italian film. By June 25, 2012, please submit a brief abstract (200-500 words) to Saskia Ziolkowski, University of California at Berkeley, at saskia.ziolkowski@berkeley.edu.